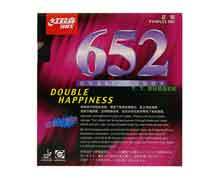 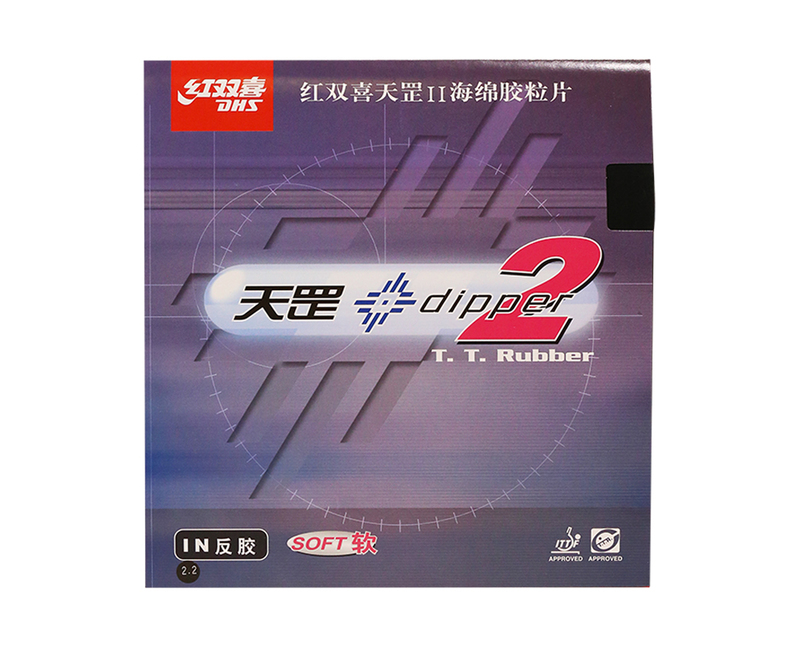 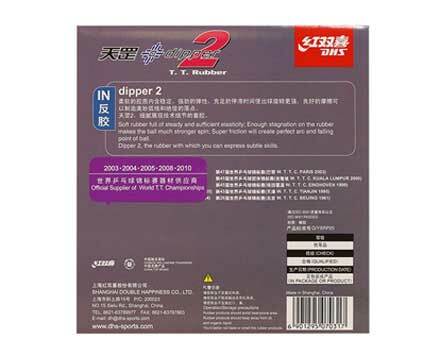 DHS DIPPER2-5 table tennis rubber. 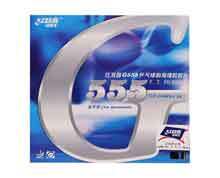 Soft rubber full of steady and sufficient; Enough stagnation on the rubber makes the ball much stronger spin; Super friction will create perfect arc and falling point of ball. 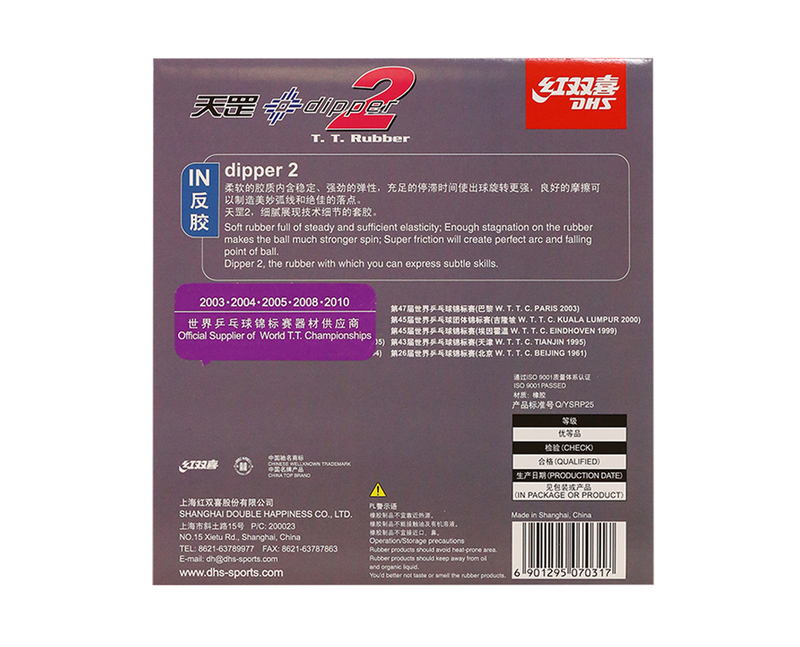 Dipper 2, the rubber with which you can express subtle skills. 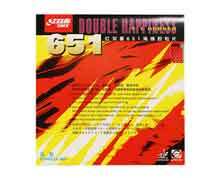 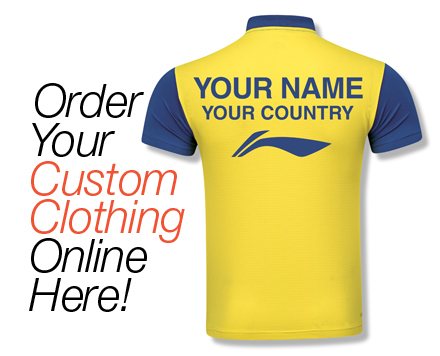 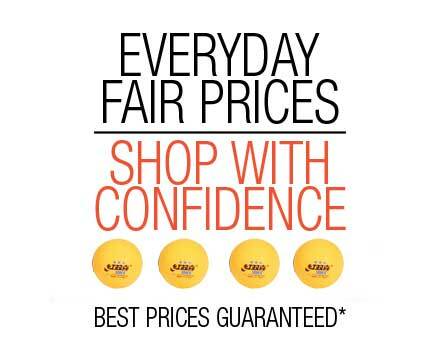 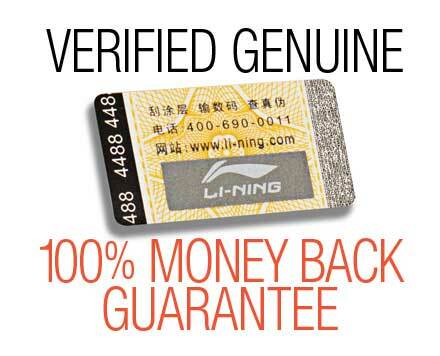 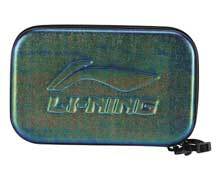 Li-Ning Table Tennis Superstore is your number one choice for high quality table tennis rubbers and a wide range of table tennis equipment.